British department store group Debenhams has confirmed it will open its first store in Bulgaria with franchise partner Canopus Investments. 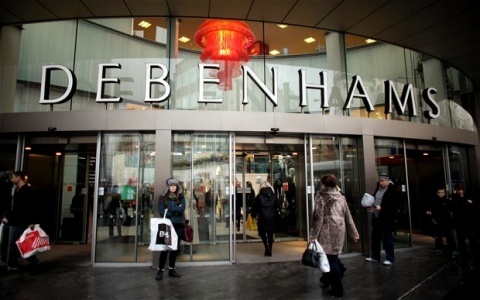 Debenhams, which has been increasing sales at home despite a recession there, will enter Bulgaria's market with the opening of Bulgaria Mall, scheduled for December 1. The entrance to the mall is located at the exit of the underpass at the intersection of boulevard "Bulgaria" and "Todor Kableshkov". Debenhams, Britain's No. 2 department store group by sales behind John Lewis, has about 170 domestic stores and franchises in 27 countries including India and China. The company recently unveiled plans to step on the markets in Estonia, Finland and Georgia via various franchise agreements. » Will Bansko Suffer After Decision is made to Limit Nightlife? » Colossal Beverly Hills Mansion Just Sold for $35 Million to Bulgarian?